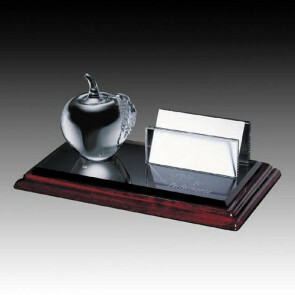 Apple on Albion Base with Brass Leaf. 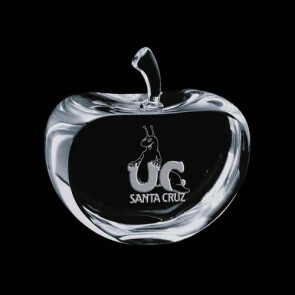 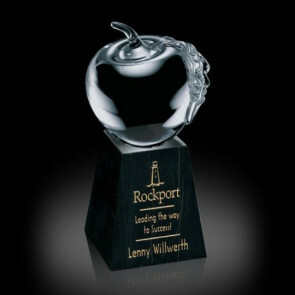 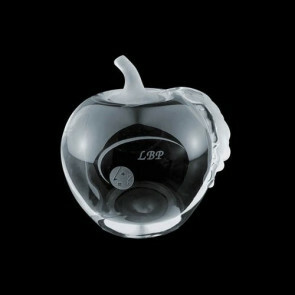 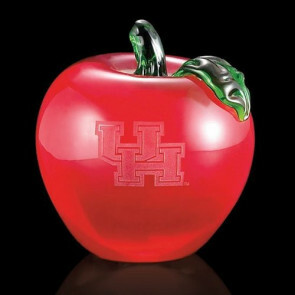 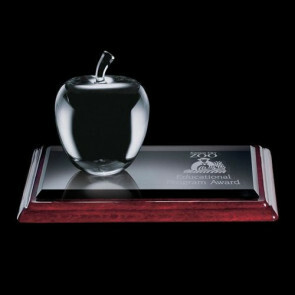 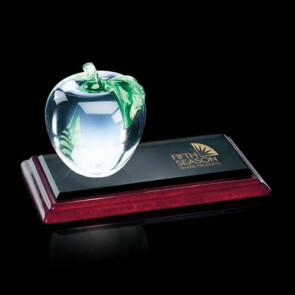 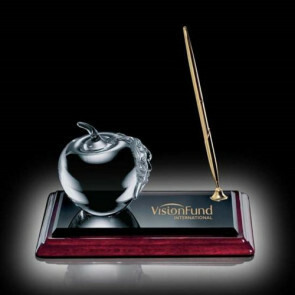 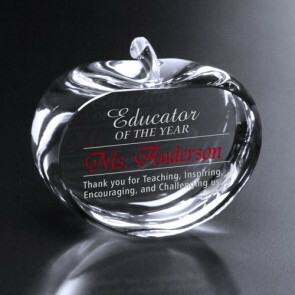 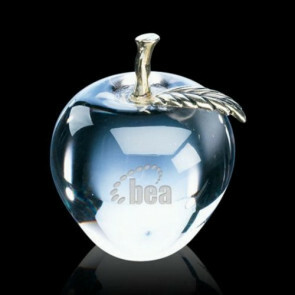 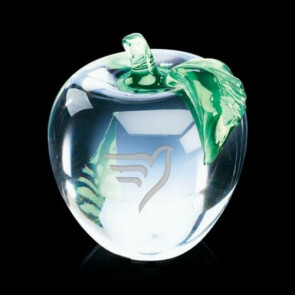 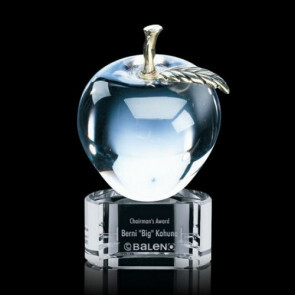 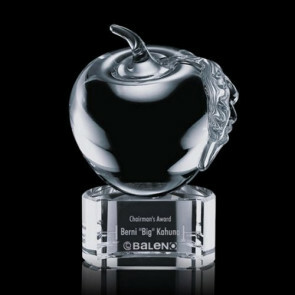 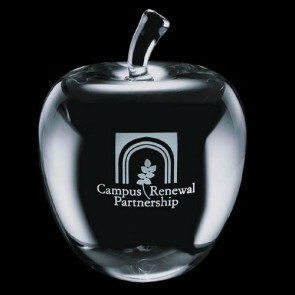 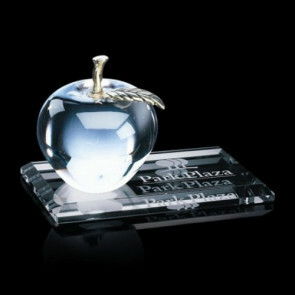 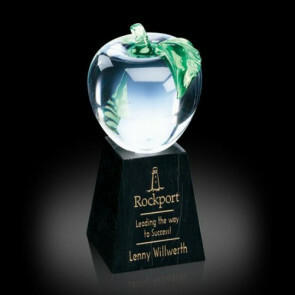 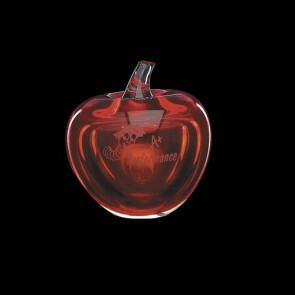 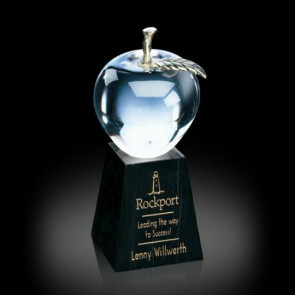 Apple Award Paperweight with Frosted Leaf - 3.5 in. 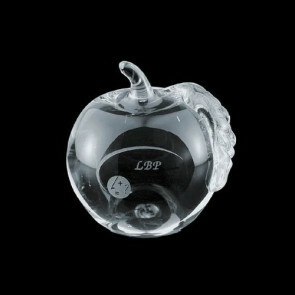 Apple with Clear Leaf - 3 in. 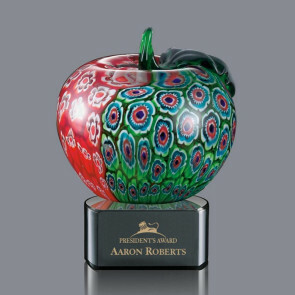 Argyle Apple - Optical 3 in. 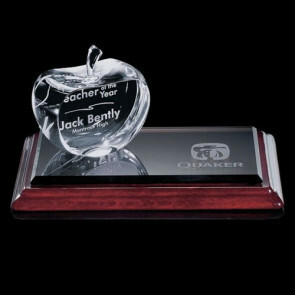 Apple paperwieght accented with Brass Leaf.